Keith Rankin has taught economics at Unitec in Mt Albert since 1999. 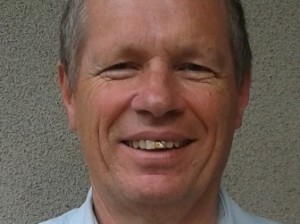 An economic historian by training, his research has included an analysis of labour supply in the Great Depression of the 1930s, and has included estimates of New Zealand's GNP going back to the 1850s. Keith believes that many of the economic issues that beguile us cannot be understood by relying on the orthodox interpretations of our social science disciplines. Keith favours a critical approach that emphasises new perspectives rather than simply opposing those practices and policies that we don't like. Keith lives with his family in Glen Eden, Auckland. The Economy: What's it for? Trans-Pacific Partnership or Jousting Contest ? Auckland Housing: What's in a Name?